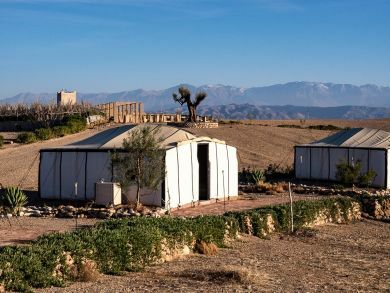 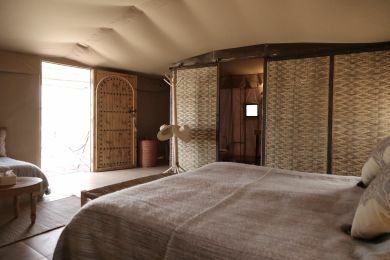 Inspired by the Berber tent of the Atlas Mountains and the Sahara desert nomads, we have imagined and created these lodges, made with basic materials, in order to combine comfort and charm. 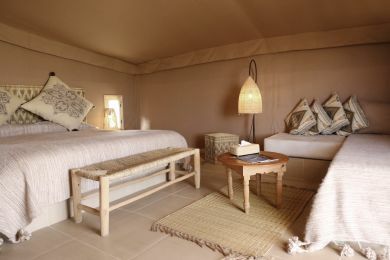 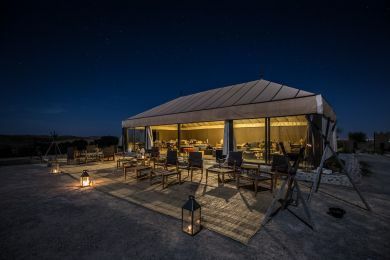 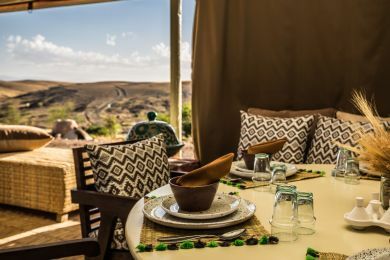 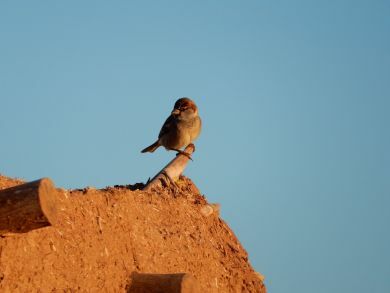 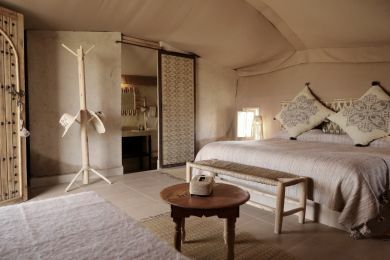 Between Berber tents and southern Africa lodges, we wish to create a magical place for your comfort. 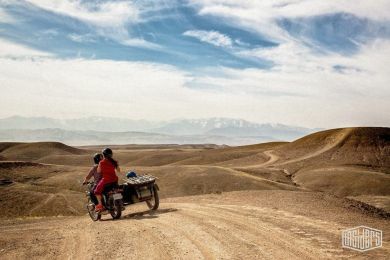 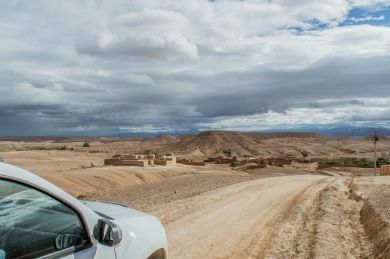 To join Terre des Etoiles, we have selected the transport of quality, safety and meeting the standards in force. 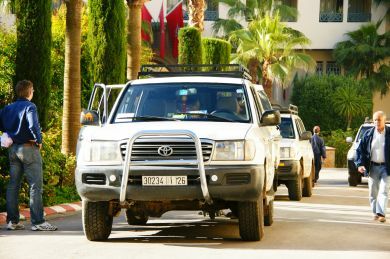 The guarantee of a vehicle with good value for money, for a dedicated and personalized service.